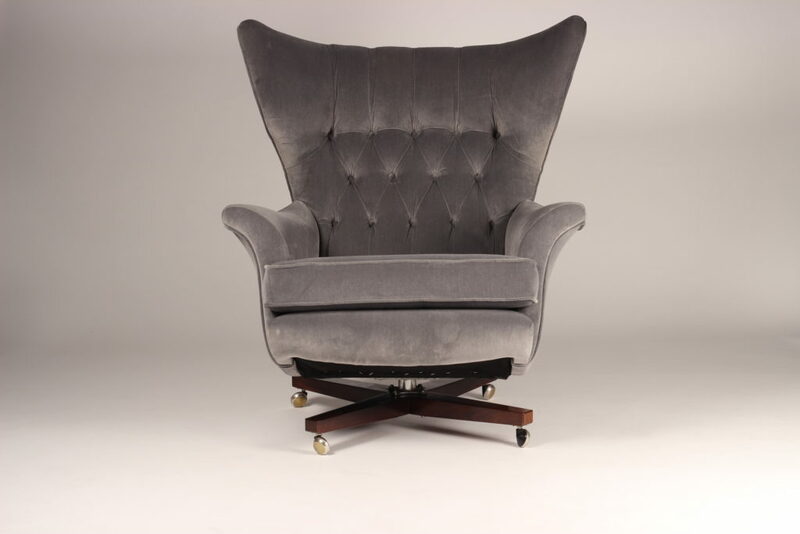 Once described as ‘the worlds most comfortable chair’ this reupholstered piece in Italian velvet will surely bring out your inner Bond Villain. 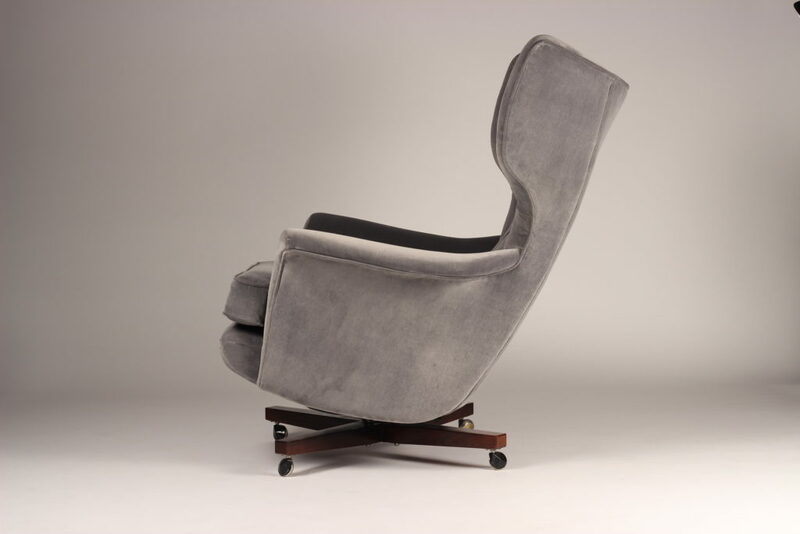 Appearing in original black the model 62 was used in The Bond movie ‘You only live twice’ and served as Blofeld’s chair of power. 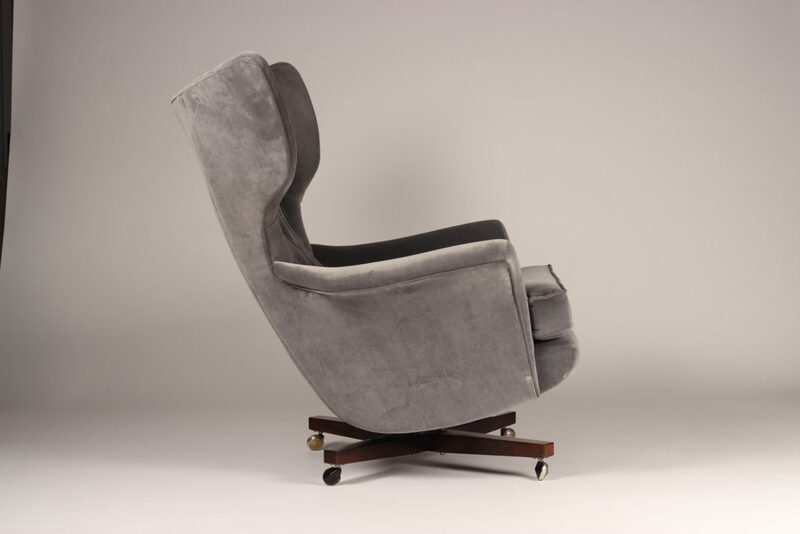 G Plan Swivel Lounge Chair Model 62. 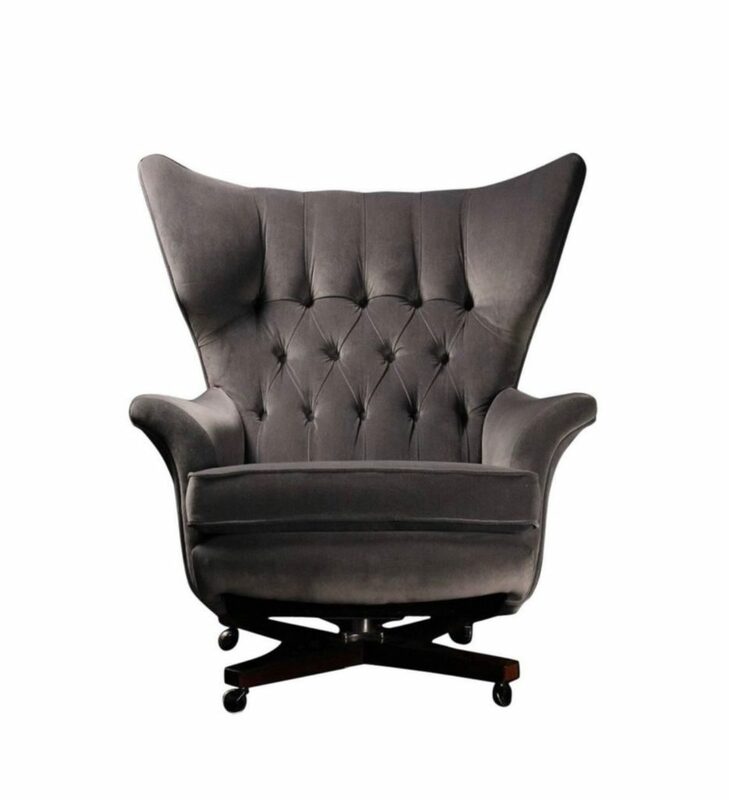 Minimum price for the offer must be greater than 2269.4% of the Product.